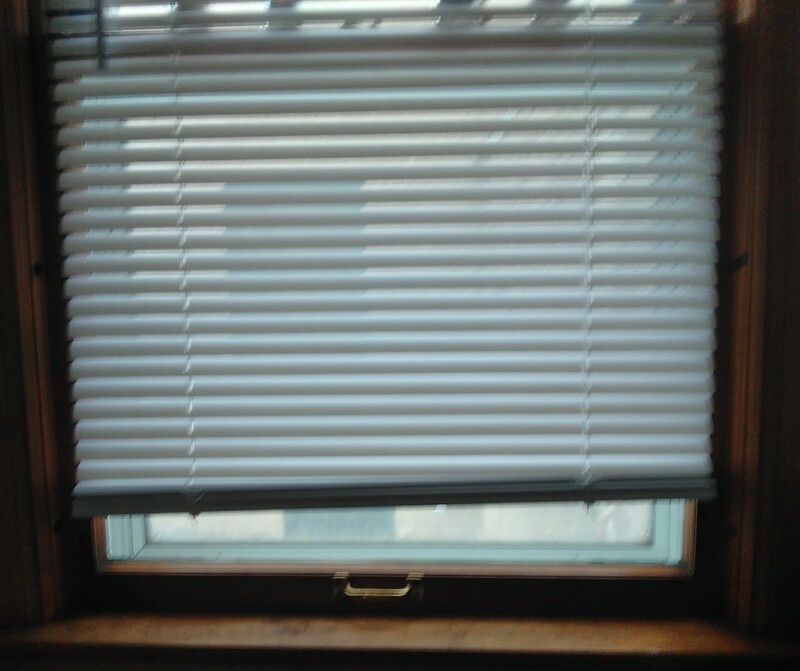 I have a cordless 1" venetian blind that does not hang straight. The bottom is not level. Is there any adjustment I can make to get it right? Depending on what type of venetian blind you have will determine how it can be corrected. For example, vinyl slat horizontal blinds differ slightly faux wood, although both are considered venetian blinds. One culprit could be the way it was installed, you can check that by readjusting the headrail. Also, if this blind is new, be sure that the measurements are correct for the width as well as the length. Lastly, if you could upload an image for us, that would assist us greatly too. I uploaded a photo (I think).